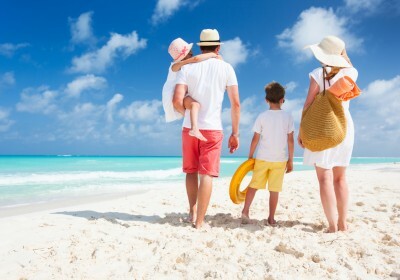 Plan next years summer holiday early and take advantage of this great deal over at OntheBeach. 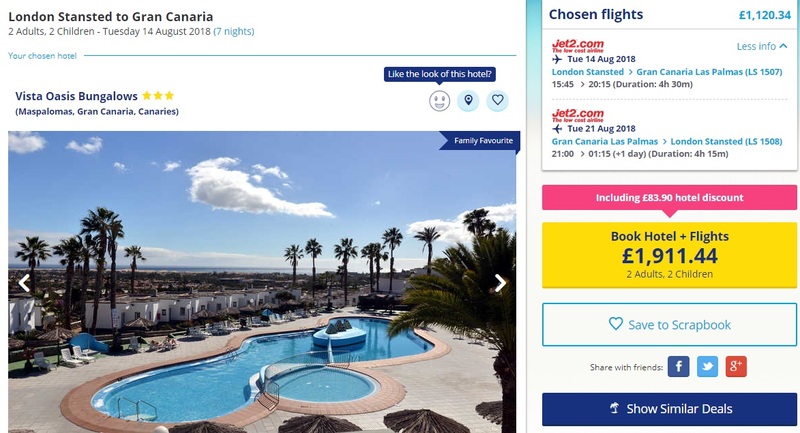 There are some cracking deals like this cheap all inclusive holiday to Gran Canaria with flights for just £1911 for a whole family of 4!! There are lots of difference options available and hotels to suit every budget. CLICK HERE to have a browse. This holiday is available from Various UK Airports throughout 2018. To search for dates and airports that suit your needs CLICK HERE. This example is flying from Stansted on 14th August 2018. Vista Oasis Bungalows are located in the heart of Sonnenland. There is an inviting pool and sun terrace for adults and children, tennis court and limited animation entertainment. This budget hotel offers easy access to eateries and shops. Ideal for the budget conscious family looking for a great base with plenty of onsite facilities. Despite the low price, the Vista Oasis bungalows have good reviews on TripAdvisor and an average rating of 3.5/5 which you can check out HERE. 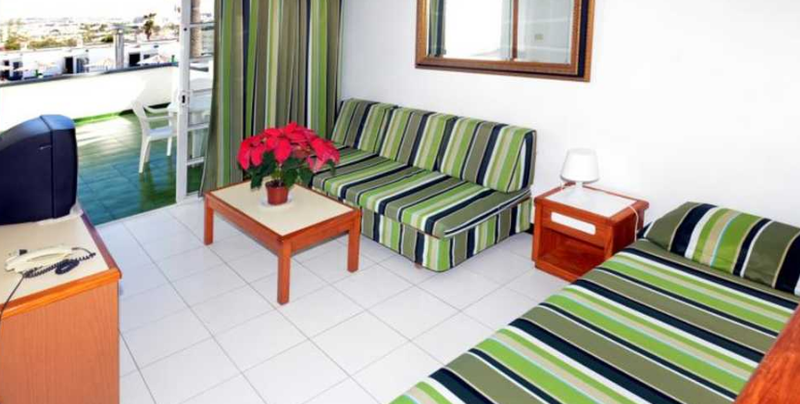 The comfortable rooms and pleasant surroundings will make the perfect base for getting out and about to explore a beautiful island. Hi Stacey im looking for a summer 2018 holiday, preferably all inclusive (2 adults and 4 kids ages will be 11, 10, 8 and 5) anywhere abroad minimum of 10 days can fly from either Manchester or Liverpool must be home by 3rd sept 2018 at the lateat around £3000 ( can go a little over) can you help?